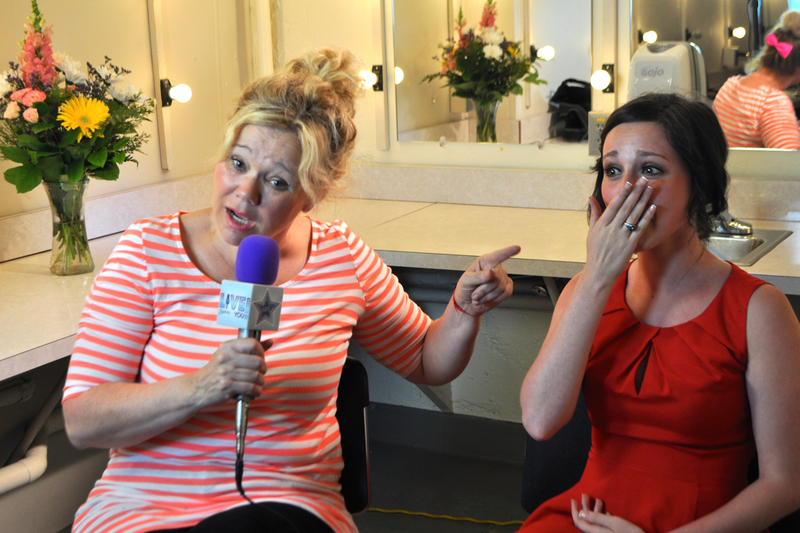 Caroline Rhea of “Sabrina” fame goes uncut on show biz – Live! Starring ... You! Comedian and actress Carolina Rhea, who played Aunt Hilda on “Sabrina the Teenage Witch,” gave LiveStarringYou.com reporter Francesca Harvey her unfiltered (and energetic!) views on the entertainment business during an interview at the Lucy Fest in Jamestown, New York. at we’re giving you here (mostly).